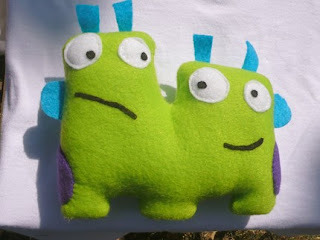 Born for Creation: Monsters, OH MY!!!!! 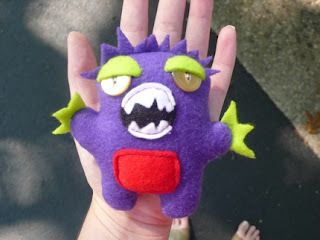 and oh my, does she make some cute monsters. I find these little creations, so wonderful, because I can find a personality in each one of these little fleece and felt creatures. The one that caught my eye is Glor and Mort. Glor and Mort, you see, are my daughters in monster form. Ruby would prefer to be attached at Delaney's hip, the little sister looking up at her big sister with a rotten smirk on her face, while Delaney is wondering, why she just won't leave her alone. These little creatures are something I would definitely pick up for your children, grandchildren, or nieces or nephews, for their birthday, Christmas presents, or for a 'just because' day. Whatever it is, you can't help to smile at these little guys. I had the opportunity to ask Kelli a few questions about her inspirations and designs. 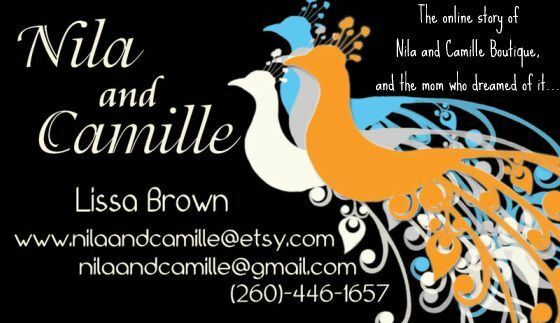 She is inspired by the success of the many of other Etsy members that share her passion. 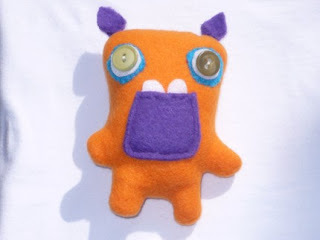 Her designs are inspired by cartoon characters, and the artists that draw their monsters. 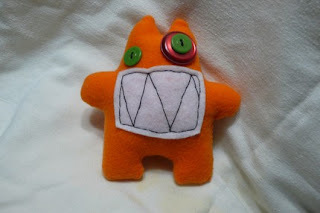 Their drawing and creativity give her the inspiration to keep making new monsters. The beauty of Kelli's craft is that it isn't about the money, it is about the creation. She is going to take things day by day to see where the monster road takes her. 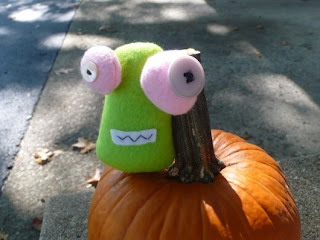 Be sure to check out Kelli's monsters, I am sure that there is a little one that you will find a kinship with!